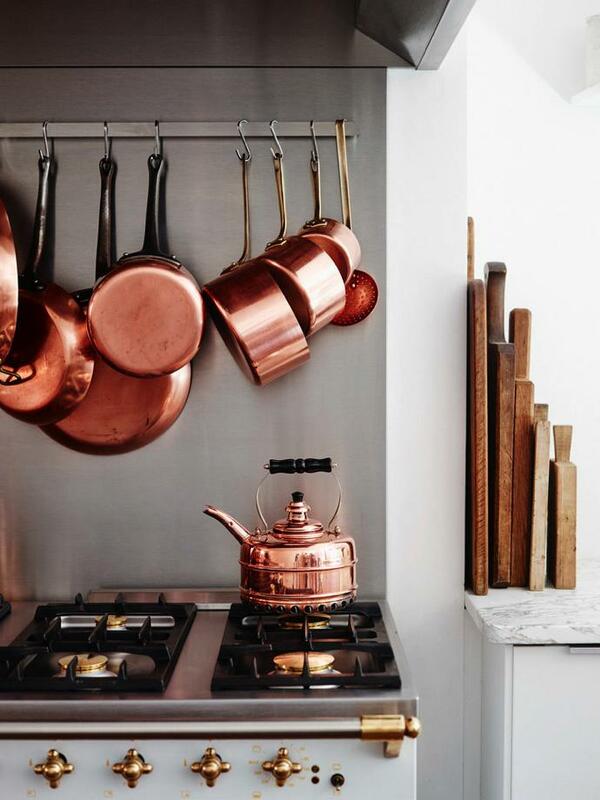 Founder and creative director of Cape Town-based specialist events and design company Something Different Kate Shepherd shares her top kitchen trends. 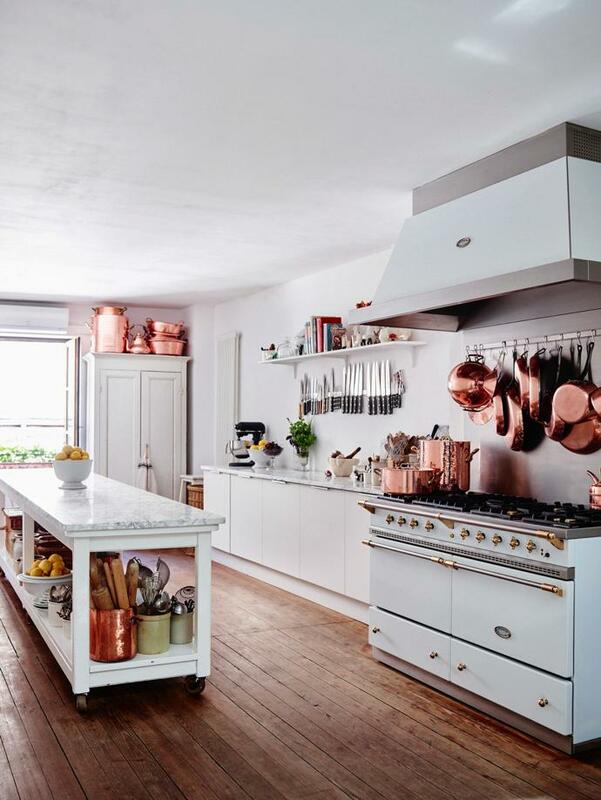 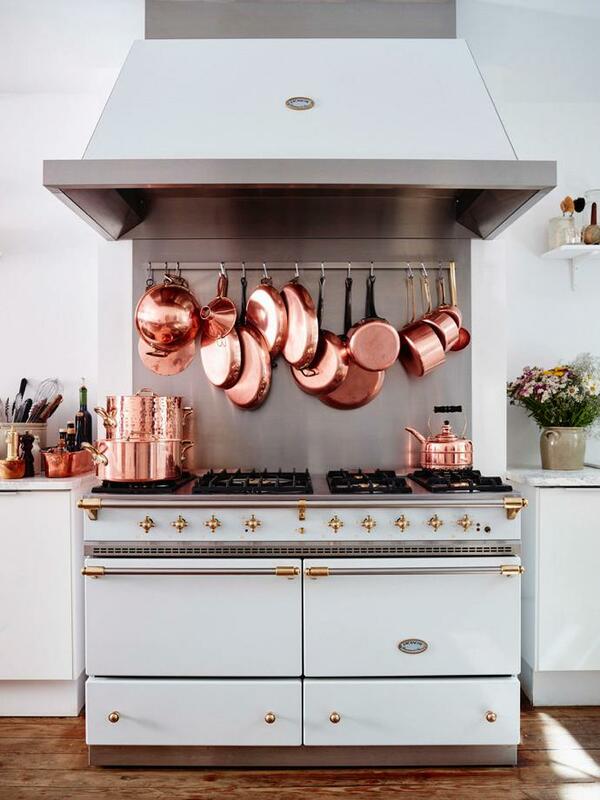 “Traditionally kitchens have always been bright, light and white,” Kate explains. 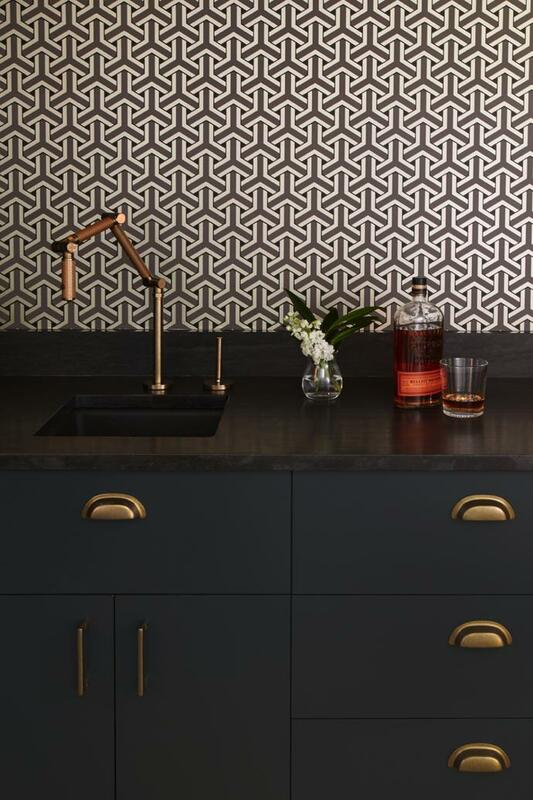 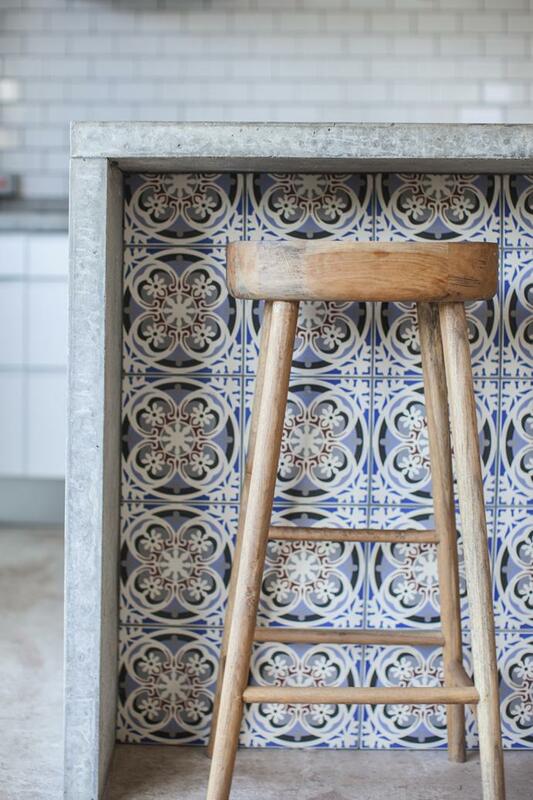 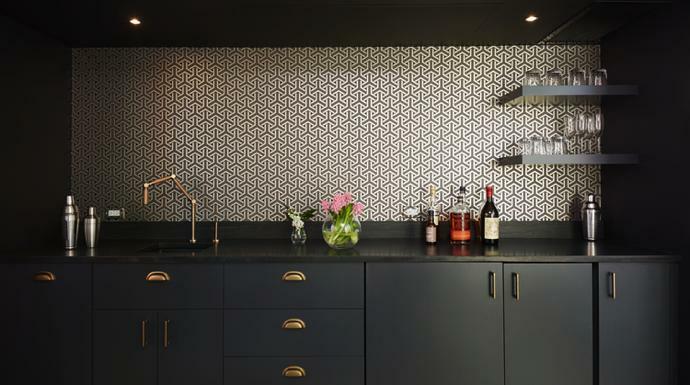 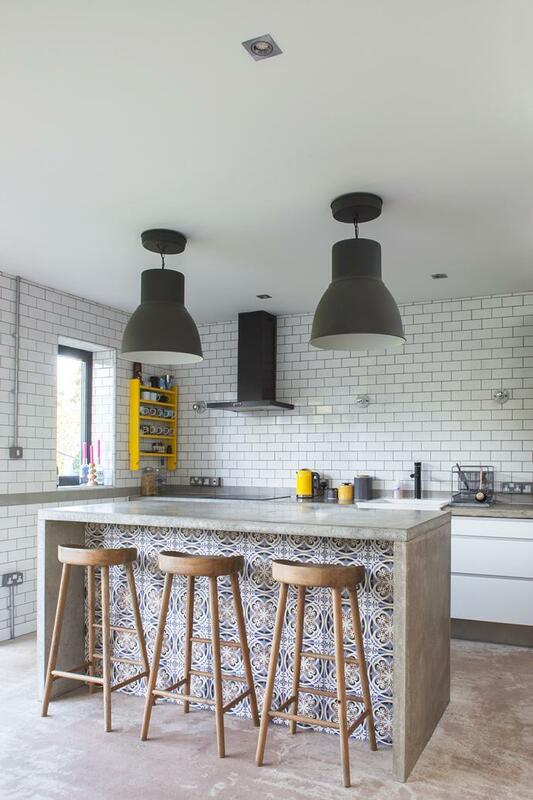 “We are absolutely loving these deep, rich dark kitchens: Navy blue, dark green or matt grey paired with metallics, trendy terrazzo marble, interesting accents and exclusive shapes or patterned tiles.” As well as being moody and modern, it’s unexpected and sophisticated, says Kate. 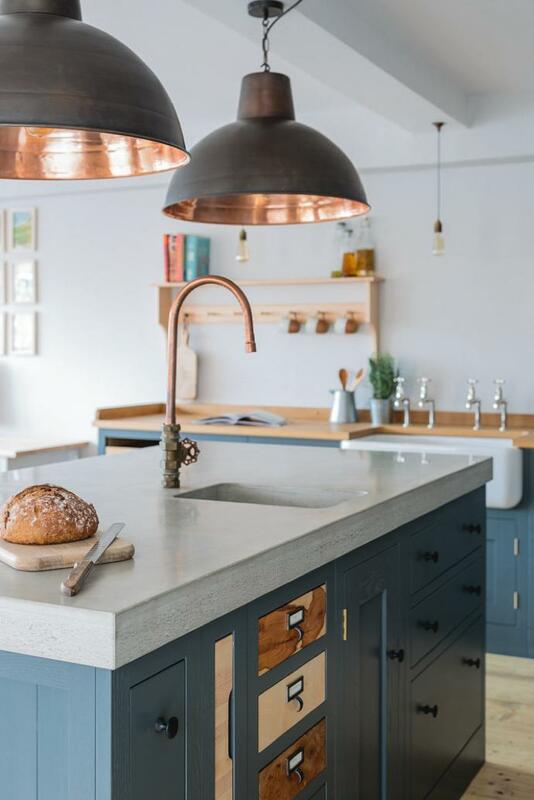 Plus introducing a new colour scheme can be quite a simple DIY kitchen update you can achieve simply by painting your cupboards. 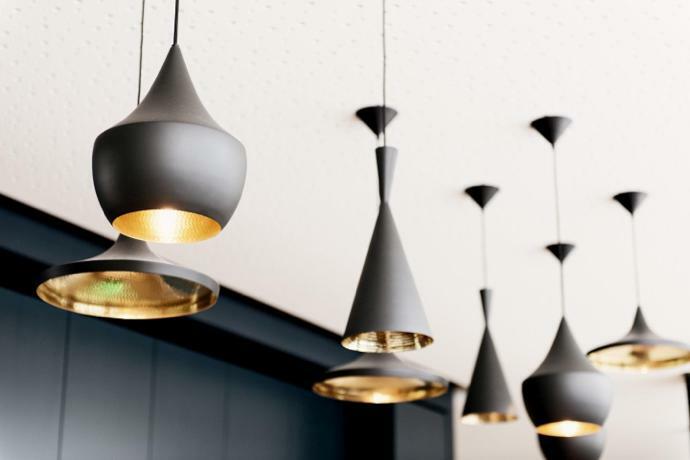 Focal or feature lighting is essential, says Kate. 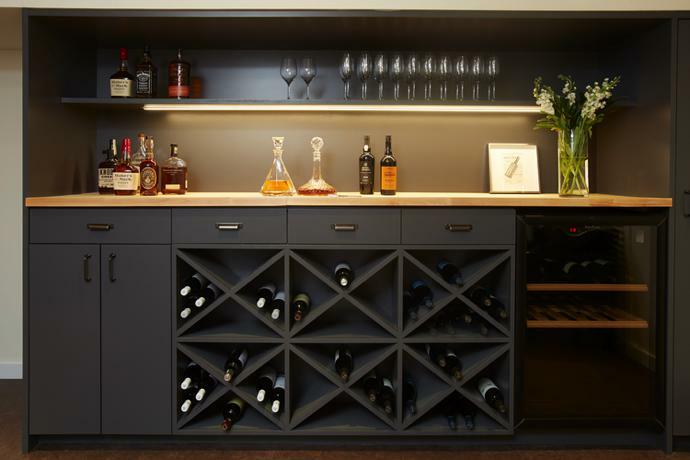 “Lighting has great scope and adds personality to your space whatever your style – industrial, modern, traditional. 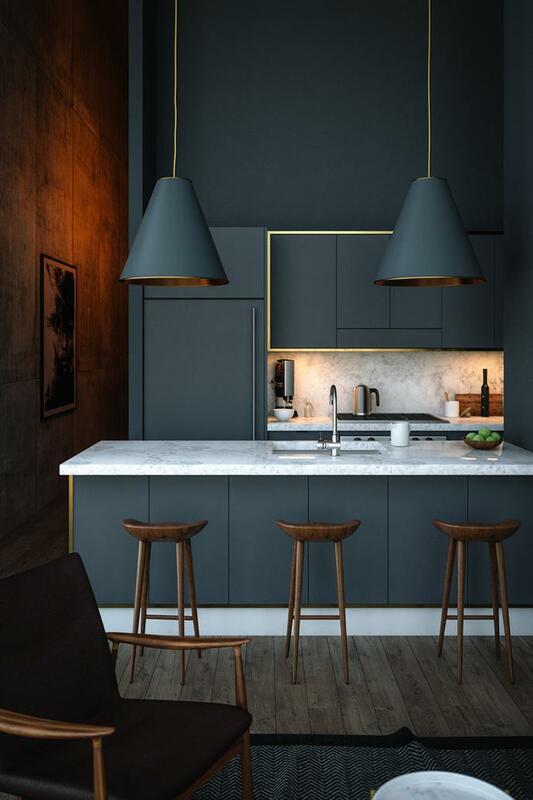 We’re loving oversized metallic and uniquely shaped pendants.” Check out some gorgeous trendy pendants here.